This is the 3rd wallet I've purchased from big skinny and the 1st badge holder. 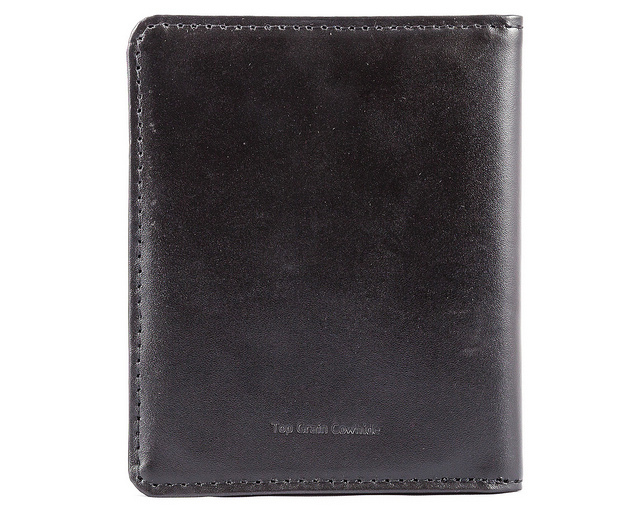 Like the other wallet's the leather is top notch as well as the construction. They give many years of service. Great product. ProsHolds my badge securely and protects it. Good quality but only has 2 slots for credit cards plus one for ID. I have 3 credit cards, an atm card and 3 ID's that are the size of credit cards. Also have business cards and 2 other ID's for out of state credentials. 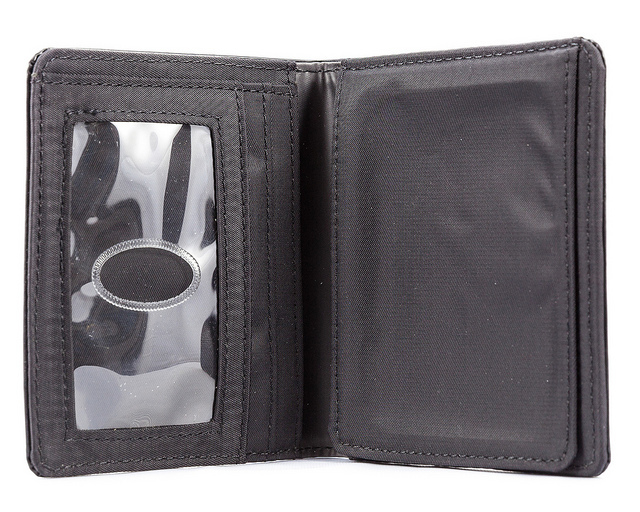 This wallet is mostly a badge holder with some storage. Most of my co-workers have the same problem. In this world today you need more which is why Big Sinny is normally so good. 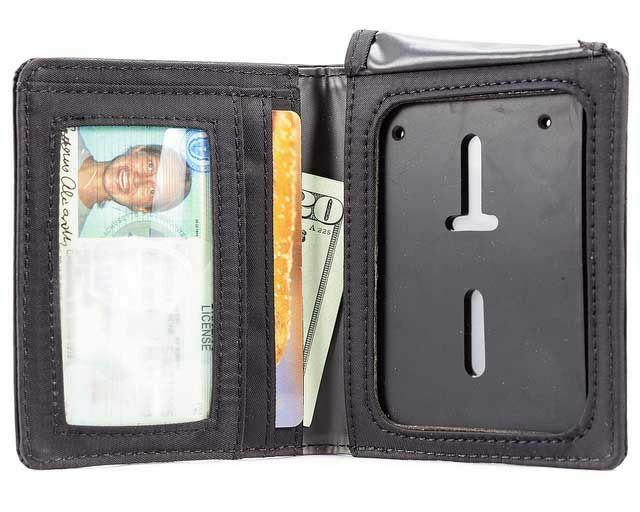 Not so with this one so a lot of us have to carry 2 wallets. A real pain. ConsIf you want to carry more, such as a few pictures of your family, there's no place to put them. Business cards, forget it. I've been in law enforcment for 13 years and have used all kinds of wallets but this I've found is the best. Its holds all of my identification cards and some credit cards. 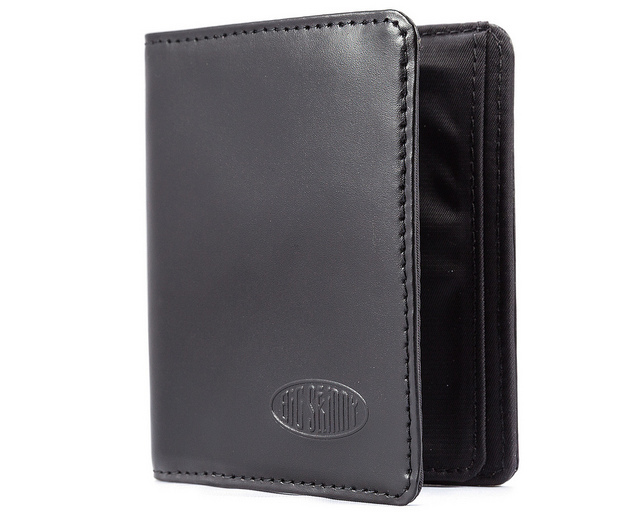 ProsThin, the length is also smaller than the usual badge wallets. I was a little hesitant in ordering yet another badge wallet. Let's just say I have used many different styles and all the others have been way too bulky by the time you add your badge and other items. As a female officer I thought I would give this a try and I'm glad I did. It came in the mail yesterday and I was able to fit everything I need in there (havent been able to do that with other badge wallets i have purchased because it made them too big) I have one 6 star badge and 7 cards that I added and its not bulky at all. I have already told my co-workers about my purchase as well! ProsAble to hold everything I need in one place. I also like the individual slots for your cards! ConsI love the wallet but if there was a way to keep everything else as is but maybe add a slot for currency that would be amazing! I would def give that one a try too! 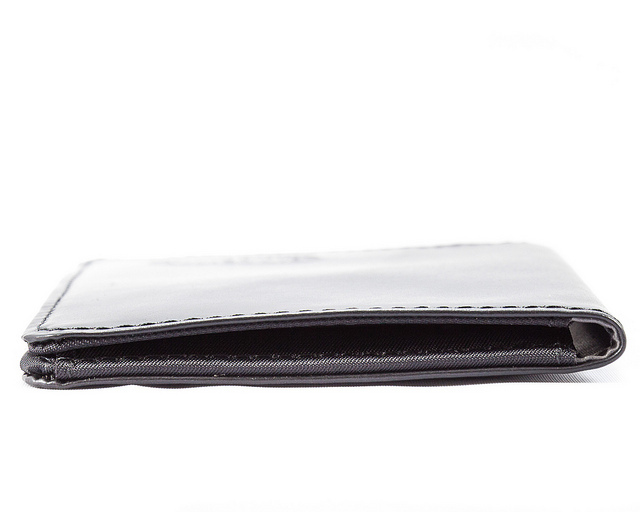 No key holder inside the wallet. No key holder inside wallet ,at all . Not like on advertisement and VDO said. Disappointed. Gorgeous wallet for my badge - all my co workers want - only draw is federal law enforcement has two large credentials we have to carry with our badge - if this gets resolved - that's a lot if prospective clients because these wallets are truly awesome.